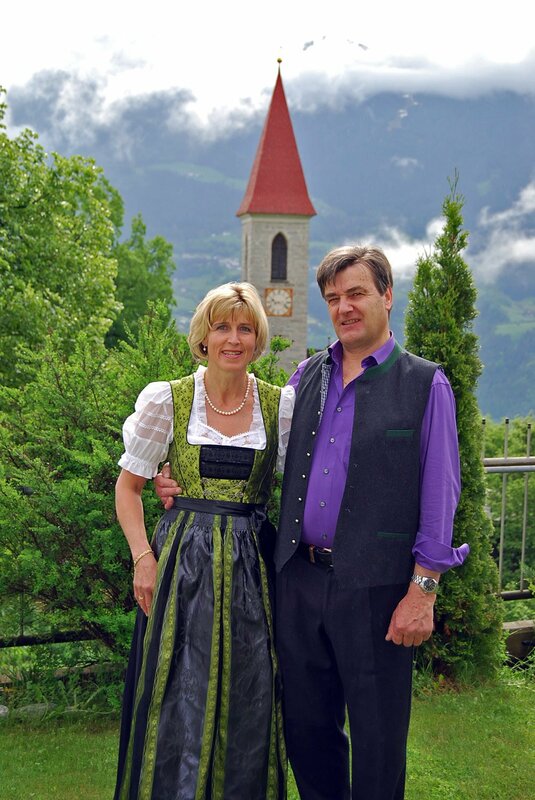 Located in the picturesque mountain village of Tiles, just above the old town of Bressanone, the Gasthof Weidmannshof and the Hofer family welcome you to a relaxing holiday in Val d’Isarco. 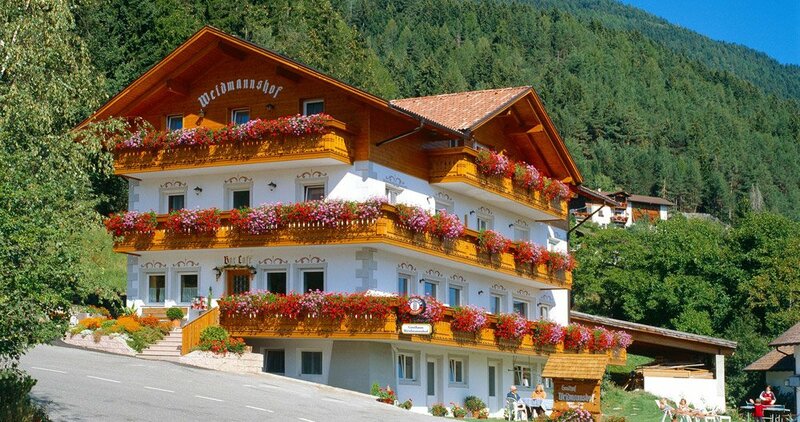 The guesthouse in South Tyrol lies at an altitude of 853 meters above sea level, just five kilometres from Bressanone. From here you have a fantastic view on the local mountain of Bressanone – the Plose – and on the characteristic limestone formations of the Odle Peaks. The pinnacles are part of the South Tyrolean Dolomites, a UNESCO World Heritage site since 2009. 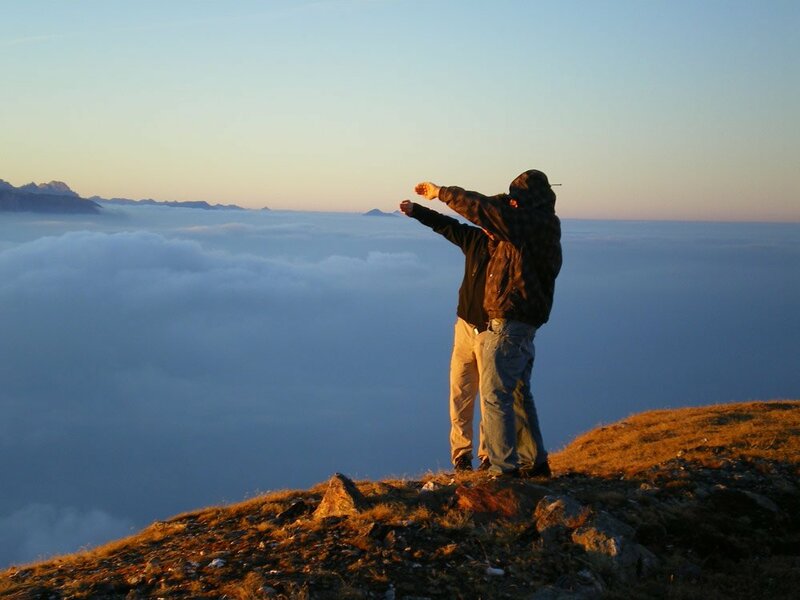 The guesthouse near Bressanone is located directly on the Monte Ponente, on a sunny slope. Lush meadows and green forests surround the small town, and wonderful hiking trails start right next to the house. Here you will enjoy the tranquillity of the alpine mountains to the fullest, and find new energy in our pristine nature during your holiday. 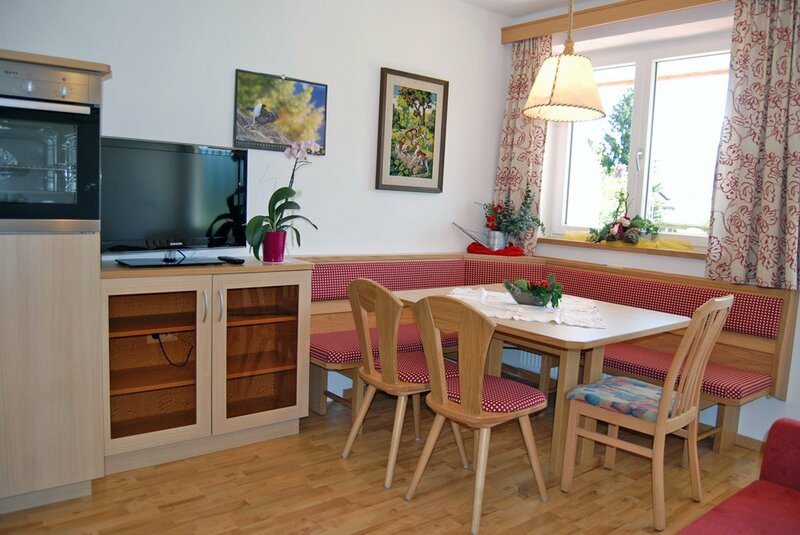 The guest house near Bressanone opened its doors in 1972 and was completely renovated in 2002. The house welcomes you with four comfortably furnished guest rooms and five holiday apartments that are a perfect holiday accommodation for families. The inviting lodgings all offer a TV with a digital connection, a bathroom with shower, toilet and bidet, and a balcony with great views of the surrounding mountain world. The only exception is the new garden apartment (2013) on the ground floor, which has a direct access to the garden with lawn. The tastefully furnished rooms and apartments offer a comfortable accommodation for the duration of your stay. While in the apartments you will find a fully equipped kitchen, you may book the guest rooms either with breakfast or with half board. 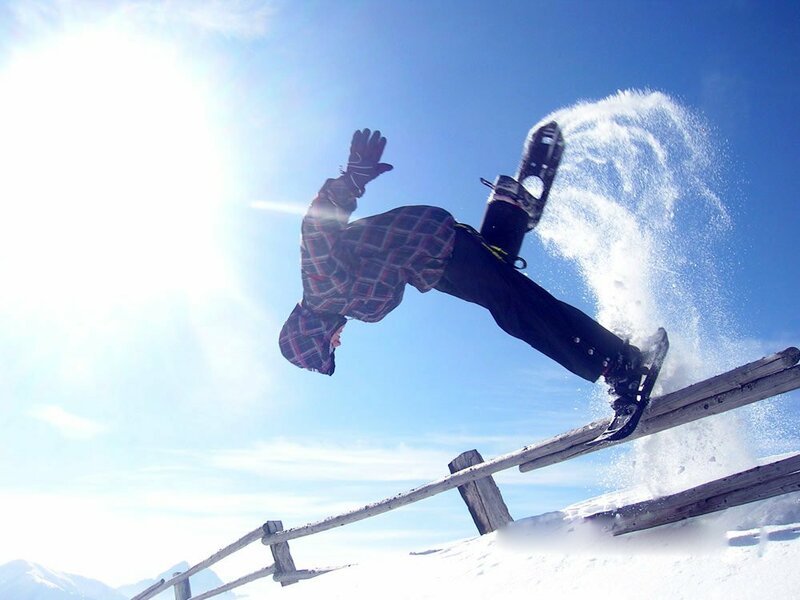 The Gasthof Weidmannshof near Bressanone is open all year round – in every season it is the ideal starting point for various activities in the South Tyrolean Val d’Isarco. 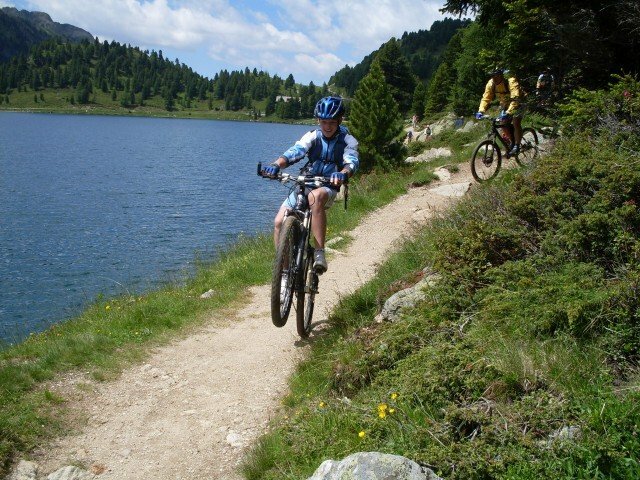 In the summer, wonderful hiking trails, varied bicycle paths and numerous swimming pools and attractions invite you to spend time outdoors. In the winter, several ski areas are only a short drive away. Furthermore, there are toboggan runs, cross-country skiing trails and winter hiking paths in the vicinity of the Gasthof Weidmannshof. 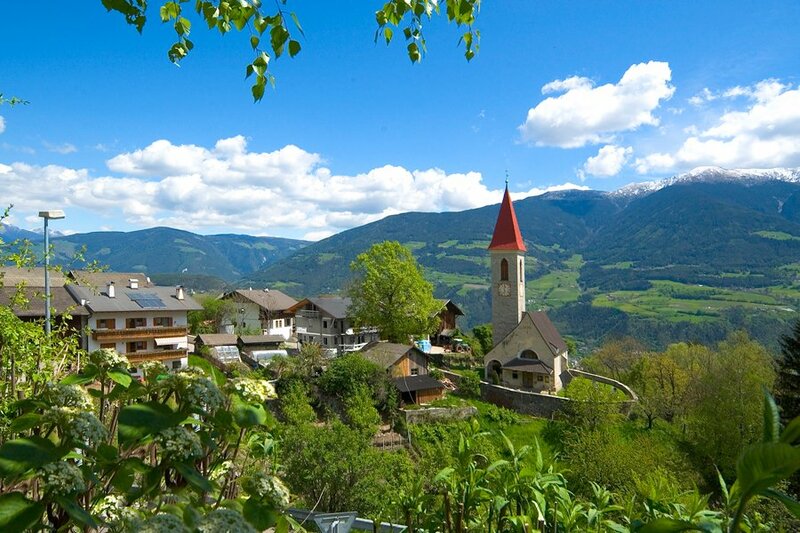 Experience the charm of the alpine mountains in South Tyrol and discover the pristine natural landscapes in the nature parks and alpine regions of the South Tyrolean Alps.